Welcome, curious nanobuilders!! Please take our Nanobricks software for a test run. 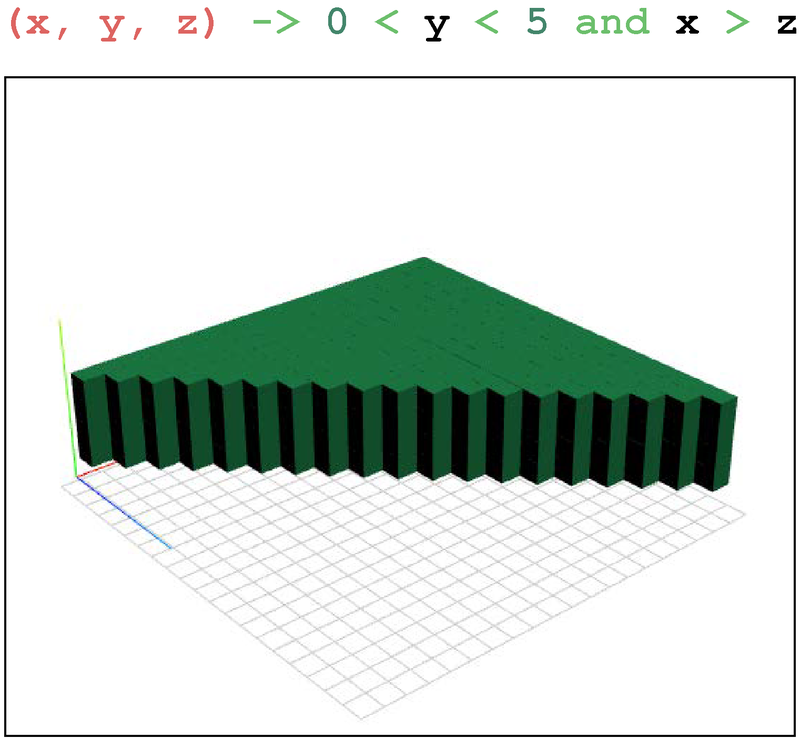 You can use our example files or create your own structures by hand. Email us if you have issues! Warning: You are welcome to use the Nanobricks software's available features, but don't depend on them as they may break or change. Make sure to backup critical files on your computer, as they may disappear upon page refreshes. Nanobricks enables facile design of large 3D DNA brick structures. The software offers a number of tools to allow for voxel-based shape design and automates the process of converting a 3D shape into a set of strands and then mapping sequences onto those strands. 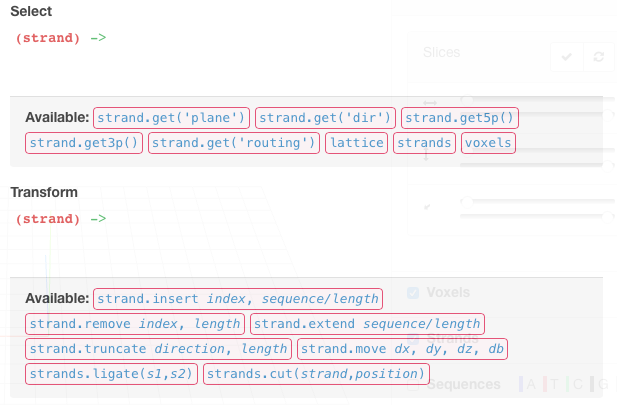 A suite of tools are available to users for modifying shapes, strands, and sequences, either through the interface, or programmatically through scripts. Flexible lattices in 2D and 3D, voxel-based shape editing, scripted shape designers, 3D object importer, strand editors, and more. Try the software with some of the structures we implemented in our paper. Full-featured, graphical system editor to design structures using a 3D interface. Automatic generation of strand routing based on voxel design and lattice selection - easy to build discrete 2D, 3D, and periodic DNA brick structures. Random sequences can be automatically generated and exported to a CSV file for ordering. 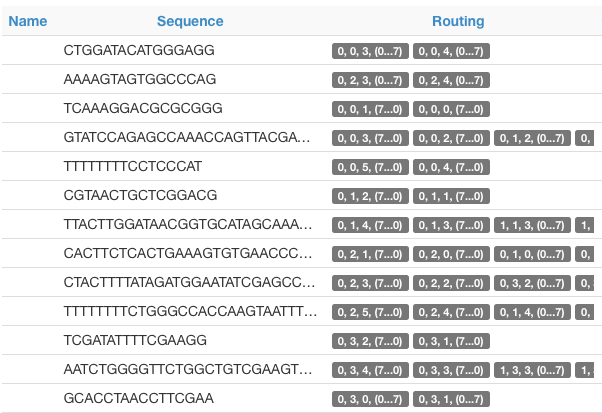 Existing sets of sequences can be loaded into the structure for strand reuse. Fully integrated design workflow with multiple perspectives and selectable views. We provide a number of files that can be viewed using Nanobricks, caDNAno, or both. Links and descriptions of the file contents can be found in the table below. To view the caDNAno schematics, use the legacy version of caDNAnoSq. Note that the large size of these files will make visualizing the 2D layout very slow. Alternatively, the caDNAno files can be imported into Nanobricks. To import the files, first set the canvas to be larger than that the size of the structure. For the case of the shapes, one could use 50x50x50 voxel canvas using the 13-nt rectangular lattice. Following to visualize the correct orientation of strands, one would press the “SHIFT” key to flip the structure along the X axis during importation. This reflection is necessary because the 0,0 position is in the opposite corner in the Nanobricks file compared to in the caDNAno file. 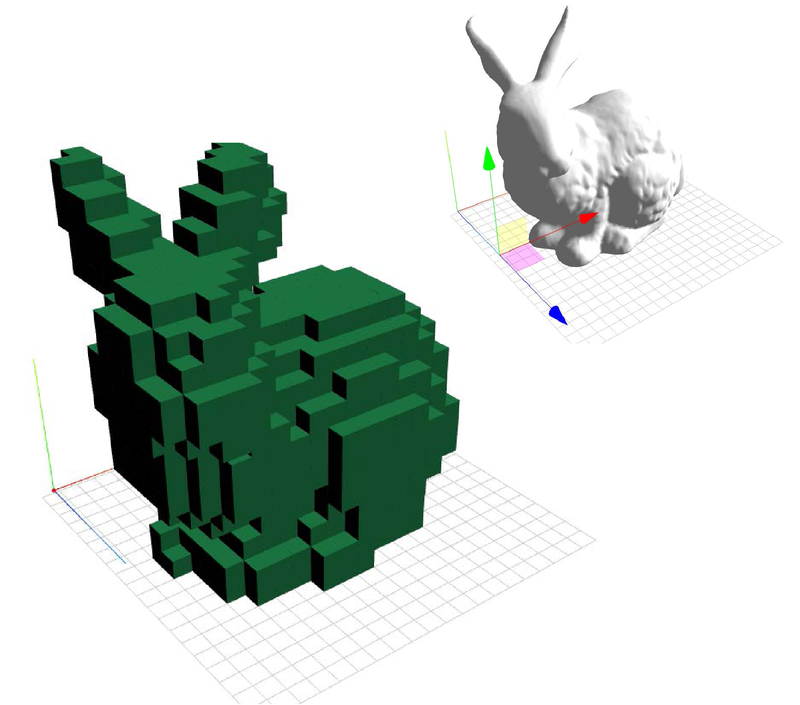 Voxelized designs of the 3D shapes can be opened directly in the Nanobricks software. strand diagram of 36x36x312 rotation “monomer” with all strands depicted. strand diagram of 36x36x312 rotation “monomer” depicting only the connecting strands. strand diagram of the full 72x72x312 rotation tetramer with all strands depicted. Note that diagram does not depict shifted helices accurately. strand diagram of the full 72x72x312 rotation tetramer depicting only the connecting strands. Nanobricks is a project of Casey Grun, Luvena Ong, Josie Kishi, Matthew Beatty, Yonggang Ke, and Peng Yin at Harvard. Wei, B., Dai, M., and Yin, P. Complex shapes self-assembled from single-stranded DNA tiles. Nature, 485, 623-626 (2012). Ke, Y., Ong, L.L., Shih, W., and Yin, P. Three-dimensional structures self-assembled from DNA bricks. Science, 338, 1177-1183 (2012). Ke, Y., Ong, L.L., Sun, W., Song, J., Dong, M., Shih, W.M., and Yin, P. DNA brick crystals with prescribed depths. Nature Chemistry, 6:994-1002 (2014). Ong, L.L., Hanikel, N., Yaghi, O.K., Grun, C., Strauss, M.T., Bron, P., Lai-Kee-Him,J., Schueder, F., Wang, B., Wang, P., Kishi, J.Y., Myhrvold, C., Zhu, A., Bellot, G., Ke, Y., and Yin, P. Programmable self-assembly of three-dimensional nanostructures from 10^4 unique components. Nature, accepted.